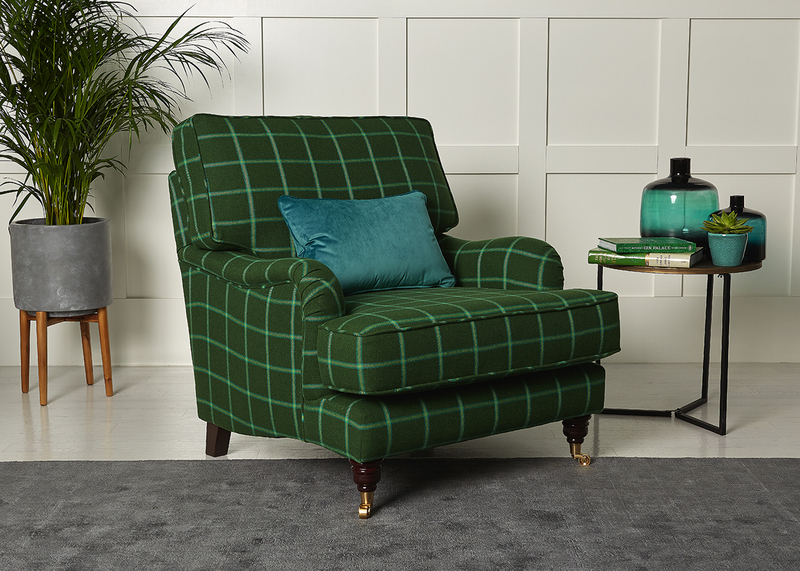 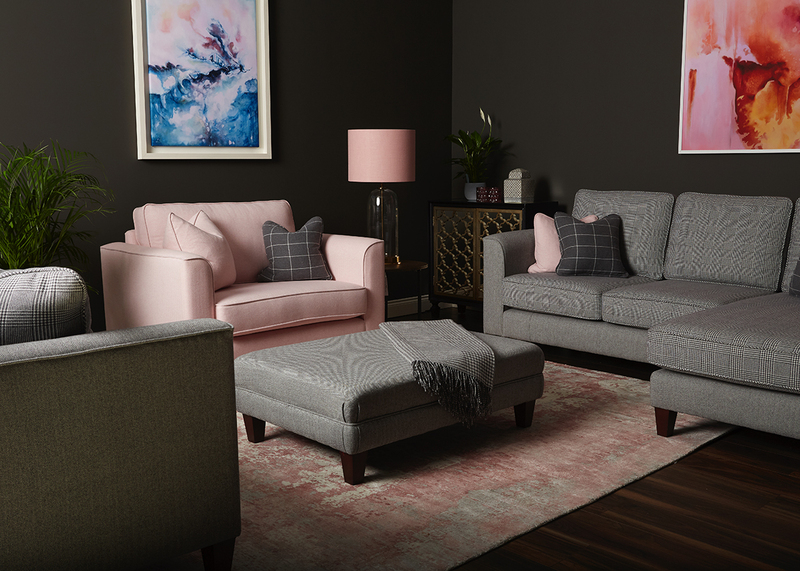 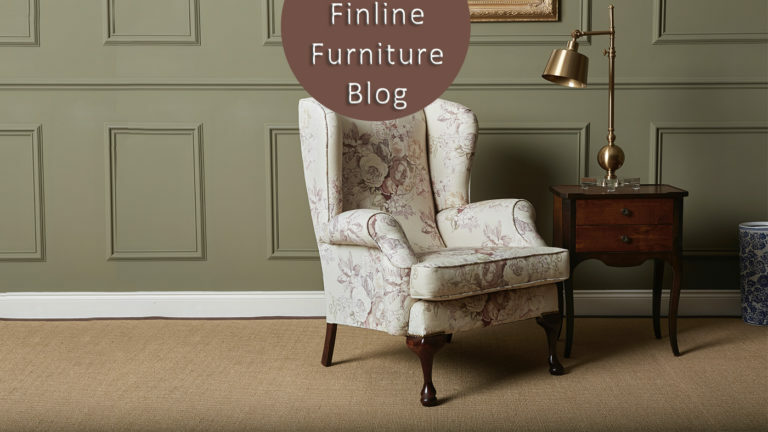 To celebrate our 40th anniversary, Finline Furniture joined creative forces with Foxford Woollen Mills, for our latest exclusive furniture range. 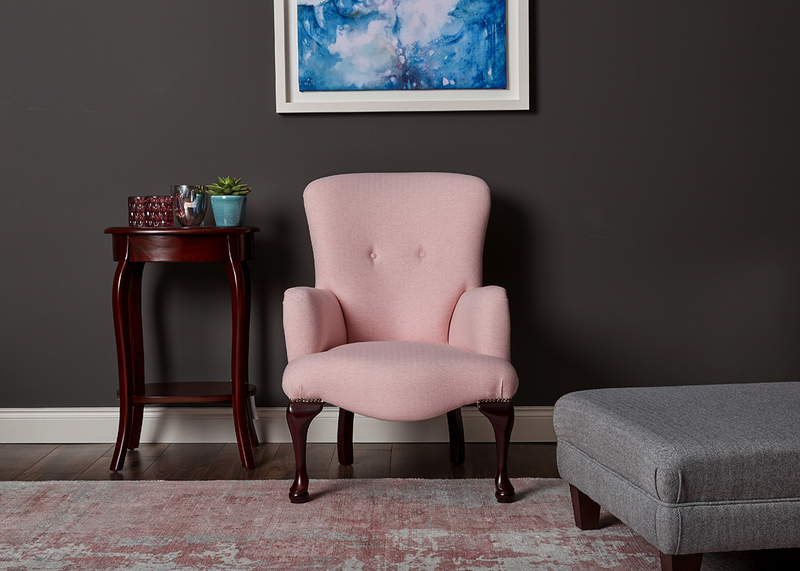 Guided by award-winning Irish fashion designer Helen McAlinden, our new designs convey Irish classics and modern elegance. 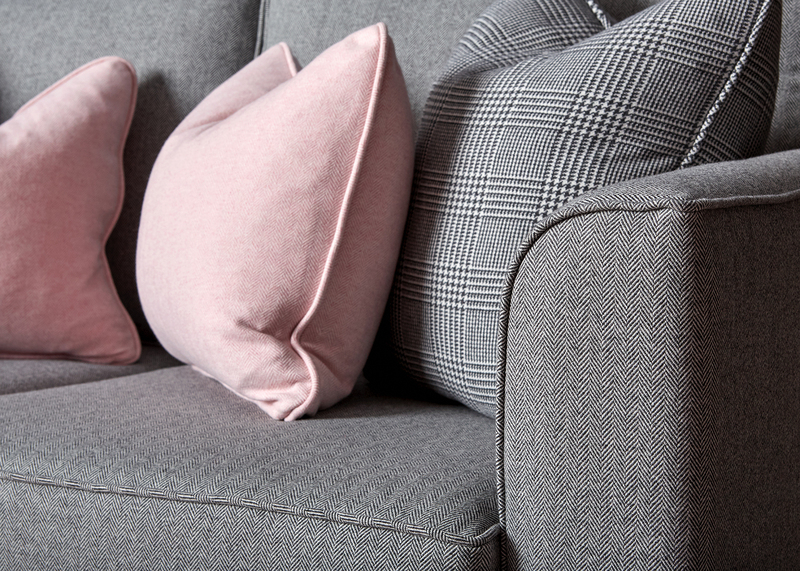 The new Foxford by Finline fabric collection is made up of 12 fabrics that are 100% wool and complimented by a beautiful collection of cushions and throws from Foxford Woollen Mills. 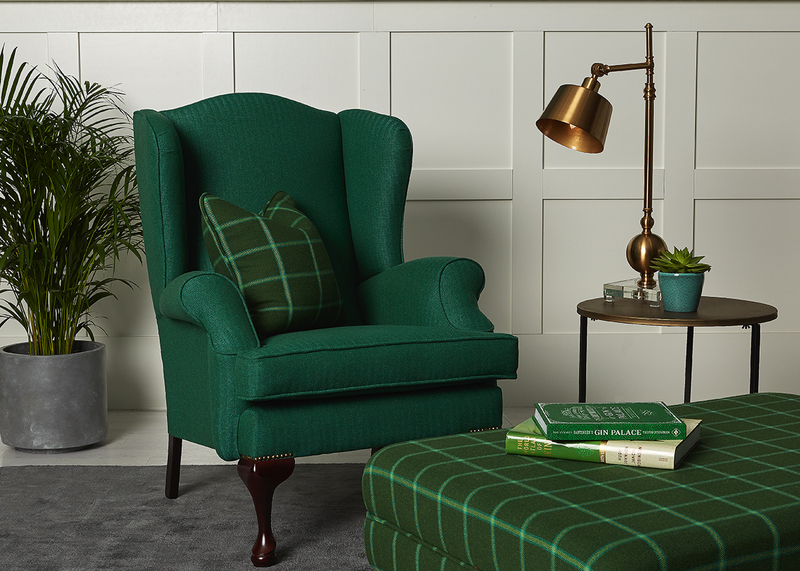 These exclusive fabrics can be used on any of our huge range of sofas and chairs. 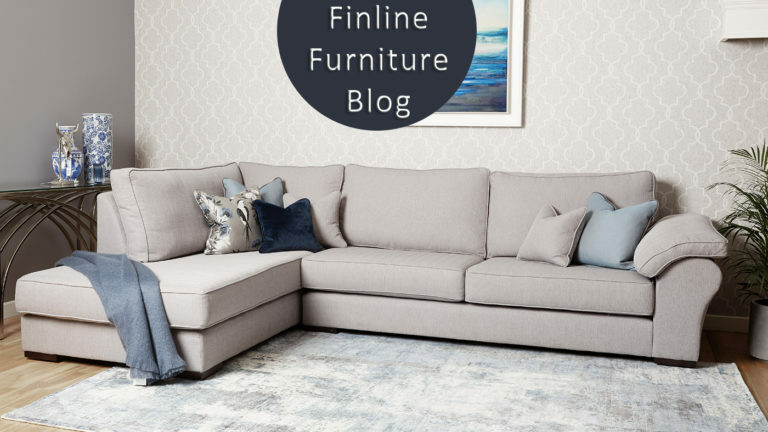 Every piece of furniture comes from the hands of professional craftspeople, many of whom have worked for more than 20+ years at Finline Furniture’s factory in Laois….and did we mention all our sofas and chairs comes with a 20 year Frame Guarantee too! 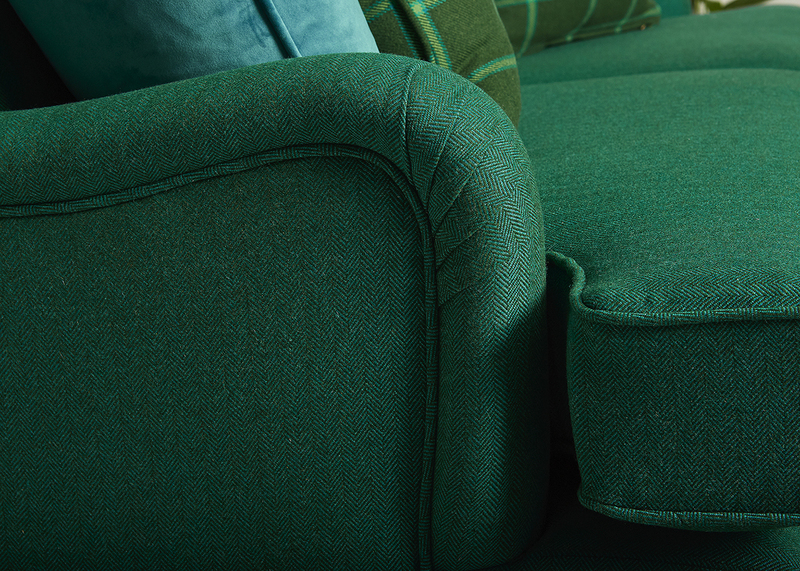 It’s a unique all Irish collaboration using fabrics woven in Ireland on furniture that is built in Ireland. 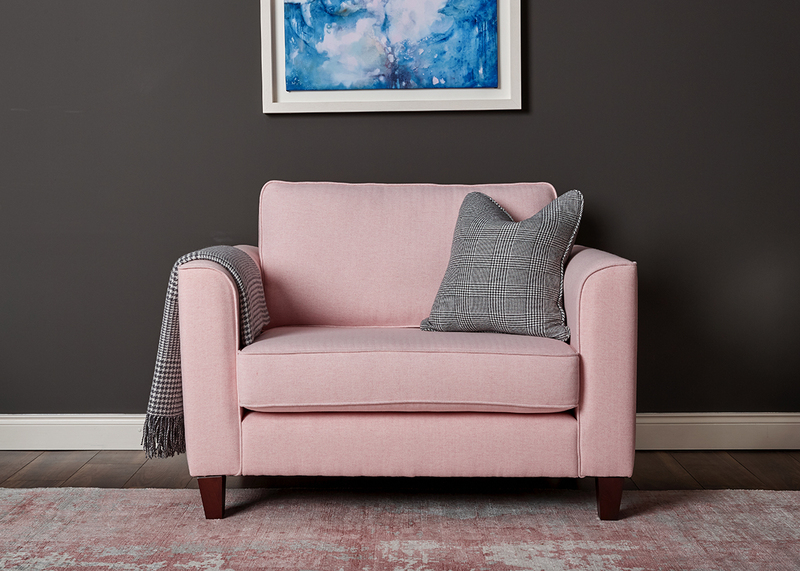 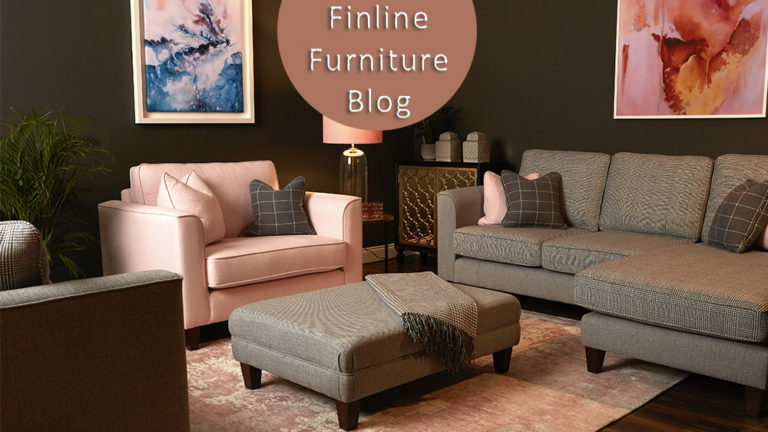 To celebrate this exciting new partnership, Finline Furniture and Foxford Woollen Mills held an exciting product launch in Helen McAlinden’s house in Blackrock, Dublin, showcasing an exquisite range of Finline Sofas & Chairs in Foxford Fabrics. 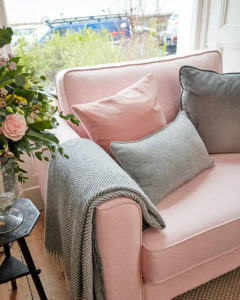 We had a few amazing guests in attendance; bloggers, influencers, interior designers and fashion icons such as Kathryn Thomas, Laura Woods, Lorraine Keane, Sara Cosgrove, Suzie McAdam and Yvonne Melinn of Ystyle. 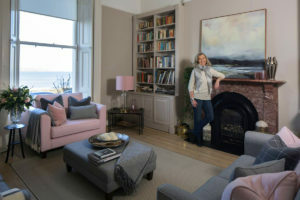 Two TD’S and Government Ministers were also in attendance, Mary Mitchell O’ Connor & Frances Fitzgerald. 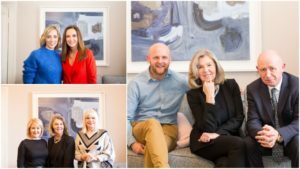 Also in attendance were editors and writers from Image Interiors, Image.ie, House & Home, The Sunday Independent and Irish Country Magazine. 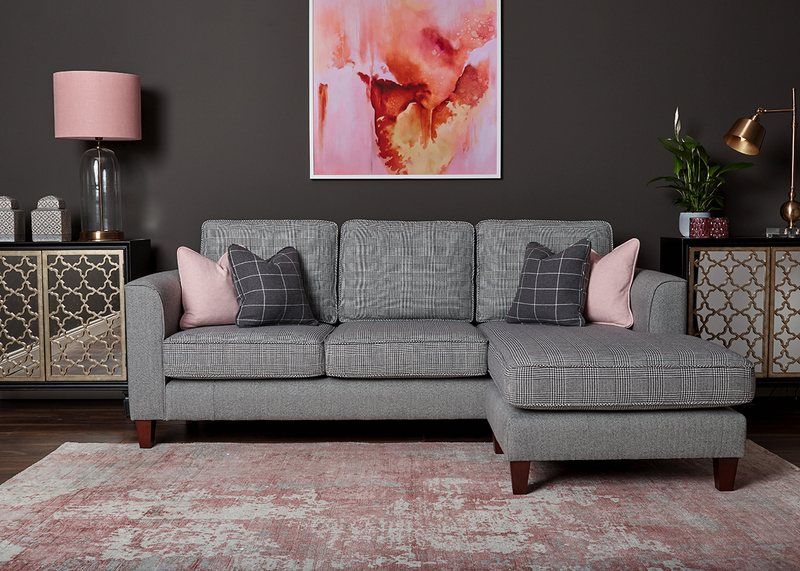 The Foxford by Finline Collection is available exclusively at the Finline Furniture Showrooms in Dublin, Cork, Galway and our Factory Showrooms in Laois. 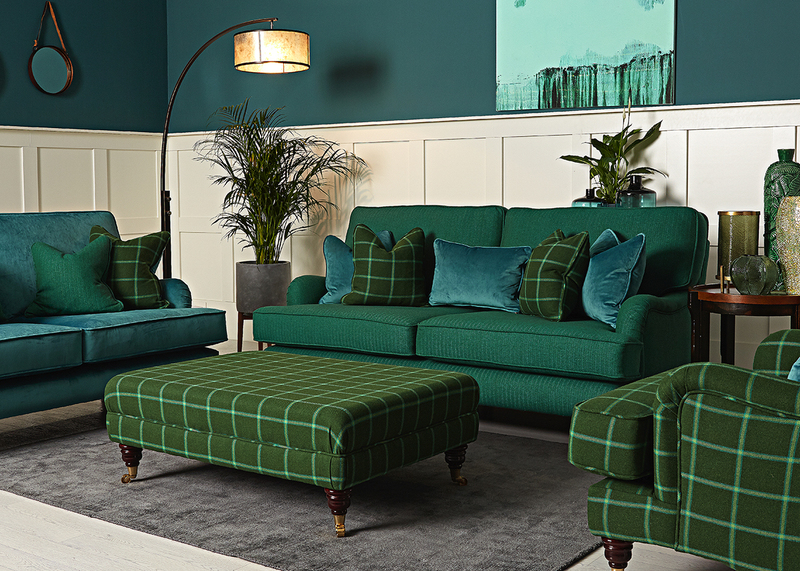 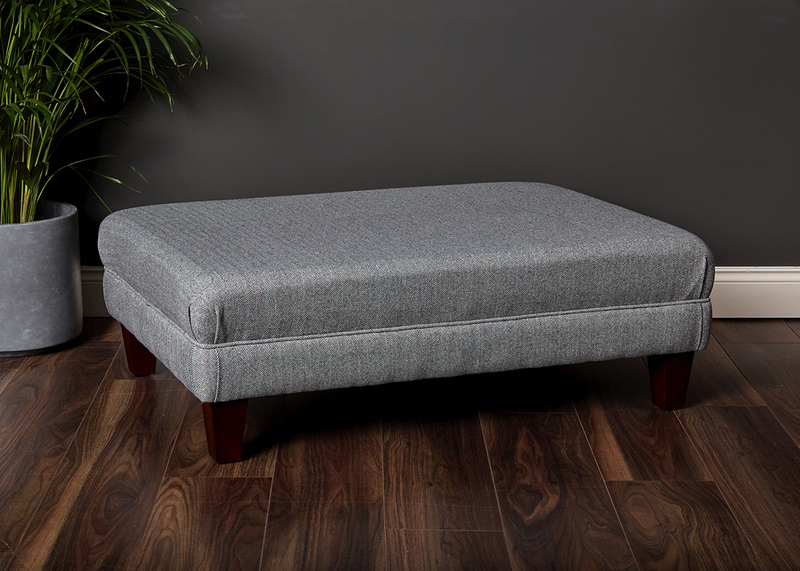 Foxford fabrics are available on any of our sofas, chairs, corner sofas, footstools & headboards. 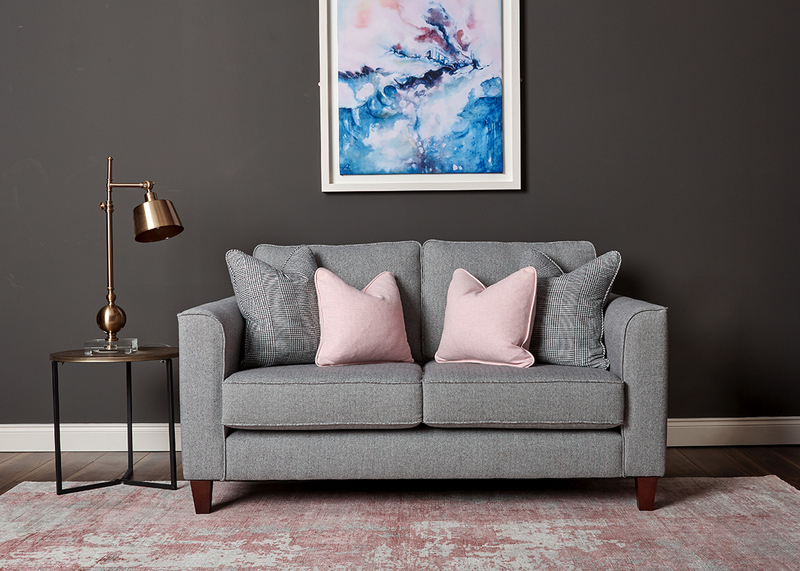 Thank you to Laura Woods and Virgin Media TV for their lovely feature.